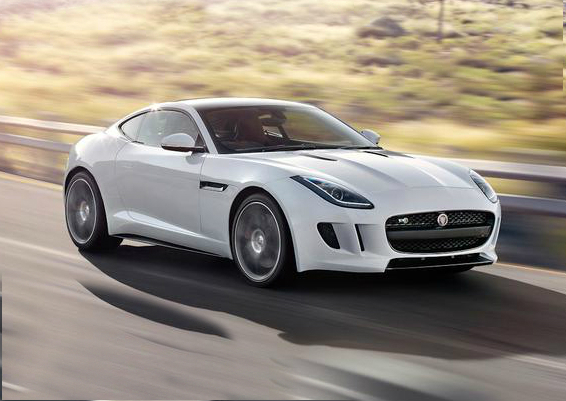 This year Jaguar has introduced the F-Type coupe of 2015 model year. It is a car, which everyone would like to have. The auto manufacturer gives the novelty into the annual Best car to buy nominee. The first important thing that the new Jaguar F-Type evokes the passion, which drivers feel. That passion was used in building the car as well. In addition, we have to pay attention at the R version. It is a roadster equipped with the V8 engine, which we cannot ignore. Both F-Type coupe and the R variant have the brand’s style, improved technologies, inside, there is a redesigned interior that meets all requirements of potential and current customers. So, the car has been already presented and we are expecting the nominee’s results.